Superyachts are seen as the ultimate expression of luxury and freedom. The Light Corporation Ltd was founded in 1993 by owner and director David Caddick. Within a decade, Marine Light Corp was founded as a subsidiary brand that would go on to light some of the world’s most prestigious superyacht projects. Every light fitting supplied by Marine Light Corp, whether it be standard or bespoke, is designed, manufactured and hand built in one of our two dedicated factory facilities in the UK. With our headquarters in Berkhamsted, Marine Light Corp are perfectly positioned between Heathrow and Luton airports for easy access to European shipyards as well as the M1 and M25 for easy access to Yacht Designers based in London, The New Forrest and on the South Coast. A selection of the key services we can offer. 3D printing and rapid prototyping of custom designs for testing both technically and aesthetically. Extensive photo-metric, thermal and IP testing as standard with the capability to carryout more in-depth testing such as composite temperature/humidity cycling and salt mist testing upon request. First-fix housings, special connectors/wiring requirements, installation aids, maintenance tools, special springs, vibration dampening features. All of our products can be adjusted to suit the exact requirements of the shipyard and electrical installer. We also offer technical product training. Special RAL paint finishes, custom paint finish matching, special plated finishes, custom plated finish matching. Standard Interior & Exterior Superyacht light fittings designed and hand-built in the UK. 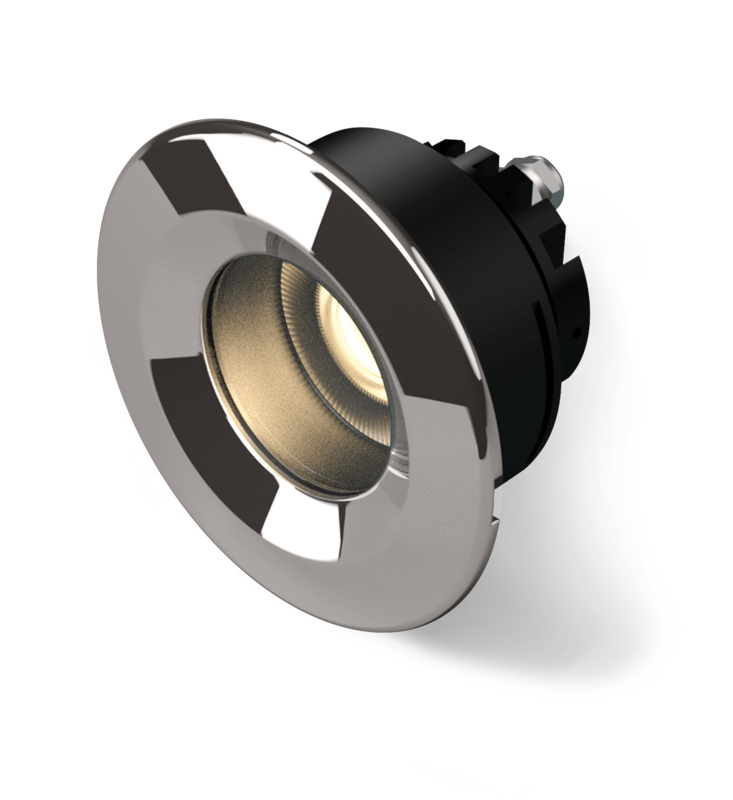 Marine Light Corp offer a wide range of standard interior and exterior light fittings for installation on board superyachts. 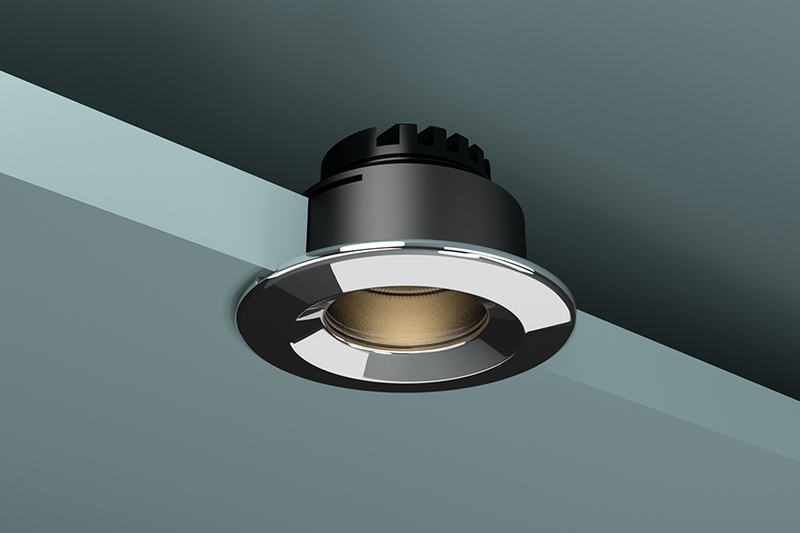 From the Pacific IP65 exterior downlight with first fix housing and twist and lock mechanism to the Replicant interior downlight range with its endless customisation possibilities, we have a solution for every lighting requirement. Visit our catalogue page on the main Light Corporation website. Our dedicated team can make your vision, a reality.